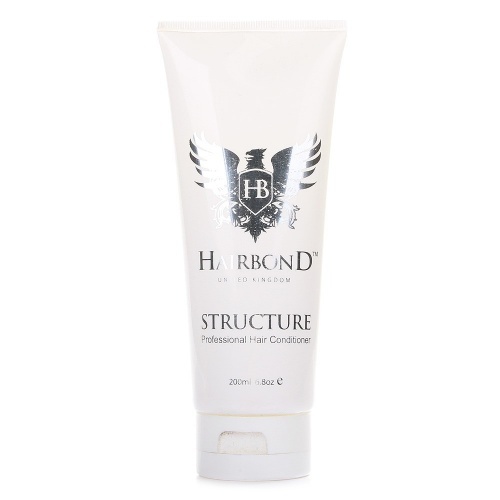 Established in 2008, Hairbond has fast become a global phenomenon in men's haircare. Designed and manufactured in the UK, it proudly uses the finest ingredients to produce a great range of mens hair styling products. Hairbond is an authentic British hair brand that produces menâ”œÃ¥s hair products. The brand products are all as a result of progression, innovation, and expression. What Hairbond offers, no other hair brand can claim. It uses the best ingredients to formulate professional products that achieve creativity and style. Hairbond has won many awards across the globe, and rightfully so. 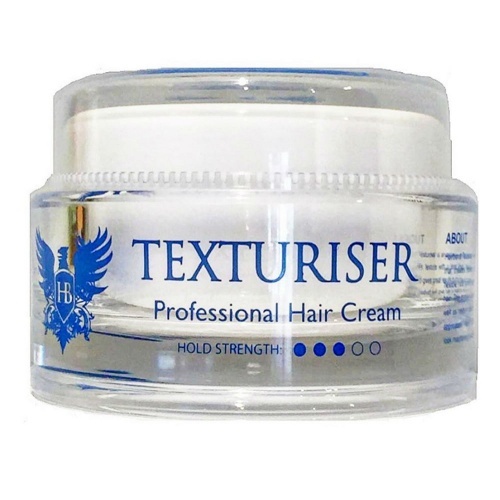 The hairbond brand is distinctive and luxurious, trading all over the world as the number one men's hair product. Hairbond's mission is to bring together different world fashion into one world stage. 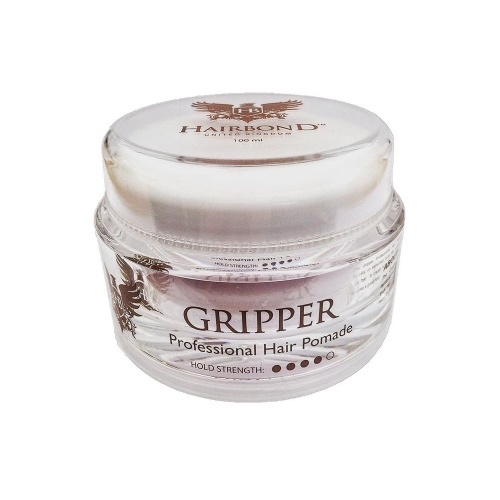 Therefore, to get the right hair products to achieve your best results, buy Hairbond products. 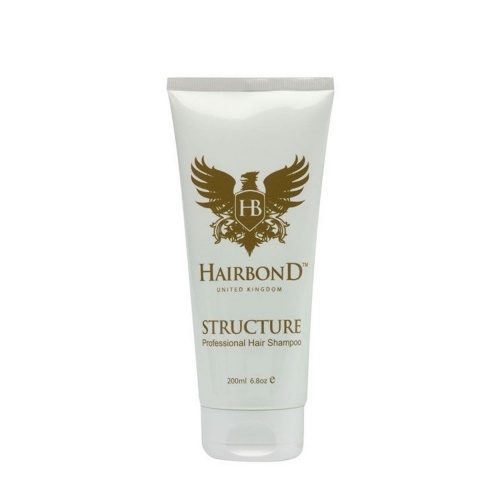 Hairbond Sculpter: If you want a light hold, the sculpter gives you a nice, soft hold and great shine. 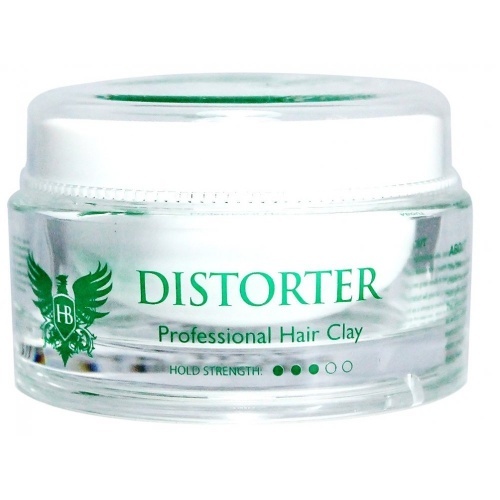 This product smells great too, the perfect professional hair putty. 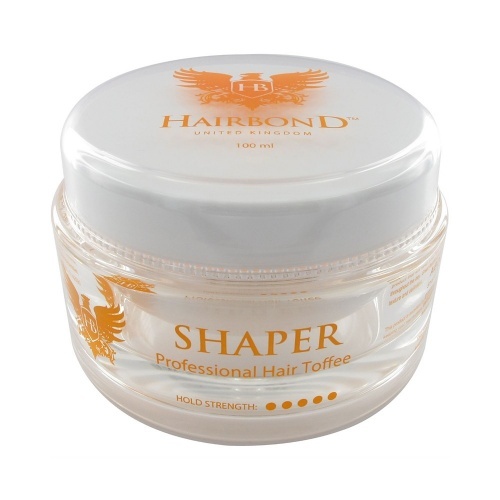 Hairbond Shaper: Hairbond shaper gives you a very strong hold that will last all day. Because it is so strong, you just need to use a little portion of it and it will go a long way, giving you great hold and shine. The fragrance is amazing too. 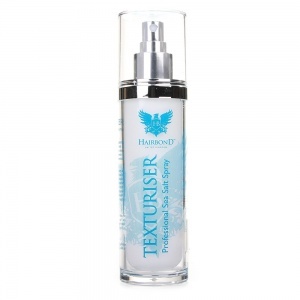 Hairbond Distorter: The distorter is a great to-go product that can be used to add nice, pliable texture to your hair. Similar to the shaper, it gives you a strong hold without feeling crunchy. It actually works well for those guys who want a grungy textured look. So, you can get a gritty texture that is perfect for the casual, textured style and again, has a great smell. 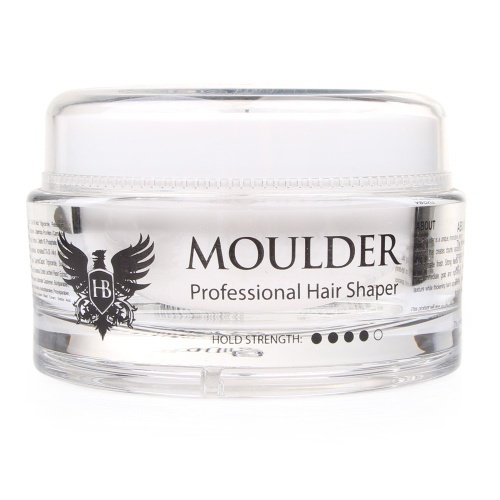 Hairbond Moulder: The Moulder offers a great, flexible hold with a matte finish. It works like wax and is more casual, textured than the distorter. Hairbond products are perfect and with enough variety to choose from, you will always find the best one for your hair type and style. 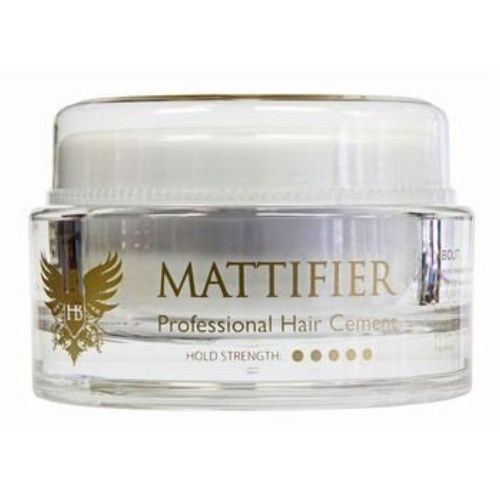 They also offer, shampoo, conditioner and a lighter cream to help you achieve your desired style. Love the stuff!DavidHairBond product review.